Water from your Tap or faucet should NEVER be used as this will kill these. 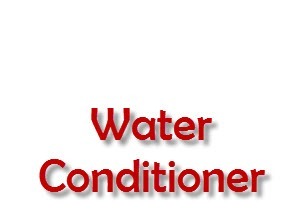 The tadpole water conditioner we offer will last you probably forever as very little needs to be used. 1 teaspoon per 10 gallons of water. Rememebr Chlorimines will kill your tadpoles so do not go without it..
Congratulations on your purchase of your brand-new tadpole. Yes some very simple instructions on setting up your habitat so that your animal can grow into healthy frog.